Overlapping toes, also known as over-riding toes is where one or more of the lesser toes are overlapping an adjacent toe. This condition is often seen in young children. It can be seen in adults due to another underlying condition, such as rheumatoid arthritis, or bunion joints. Sometimes children are born with overlapping toes. Other underlying medical conditions may cause overlapping of the lesser toes, such as rheumatoid arthritis, hyper-mobile joints or bunion joints. Loss of strength of the intrinsic muscles of the foot may also contribute to the development of this condition. 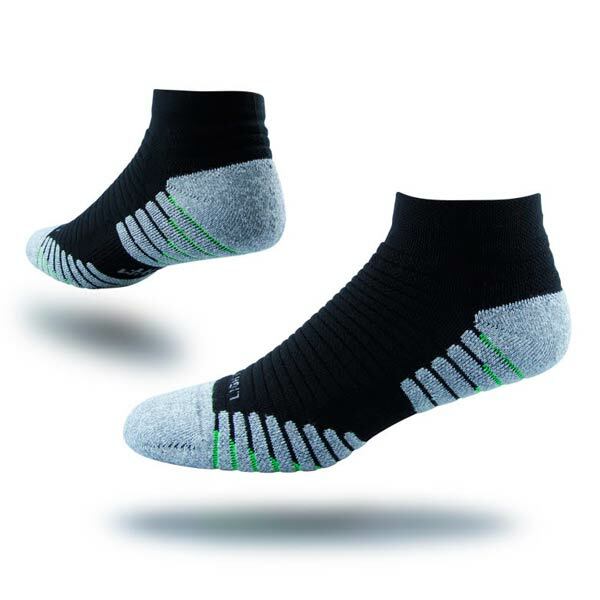 Tight, narrow footwear may contribute to the development of the overlapping toes. Pain from irritation of the overlapping toe on the top of footwear. Callused areas on the tops of the affected toes. Often involves the 5th or 2nd toes, but may occur with any of the lesser toes. Clinical examination. This involves visual and physical examination. Assessment of medical history. This determines if any underlying history has contributed to the condition. Biomechanical assessment. This will determine if any biomechanical abnormalities have contributed to the development of this condition. Footwear assessment. This assesses if your footwear is adequate, as poor footwear may contribute to the condition. 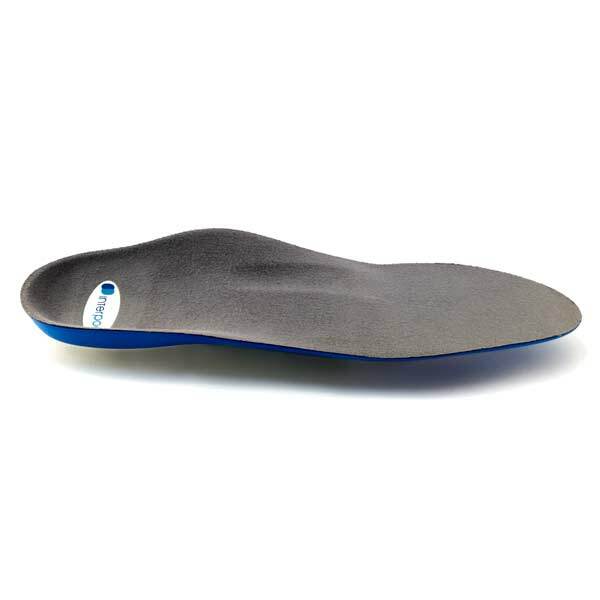 Orthotics: With the help of your practitioner, treating poor biomechanics with the use of an Interpod Orthotic will assist in realigning the foot, and improve foot function. 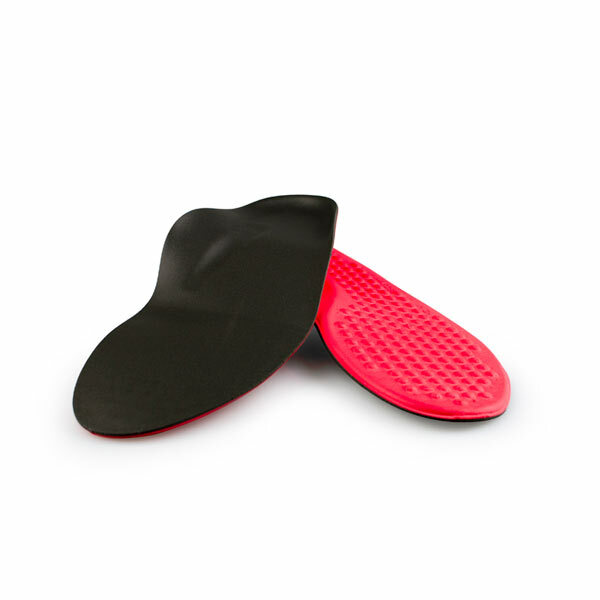 Footwear: A well fitting shoe that provides adequate support and shock absorption. Footwear must have adequate width and depth around the toes to prevent any irritation. 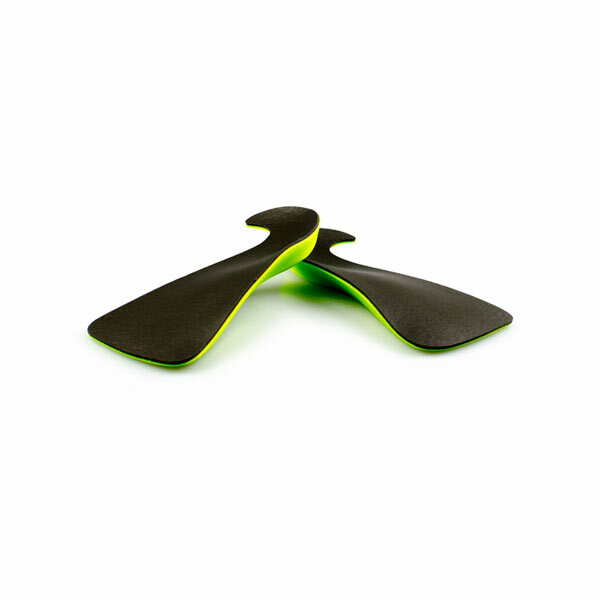 Padding: Your practitioner may apply padding to your toes to reduce the overlapping. 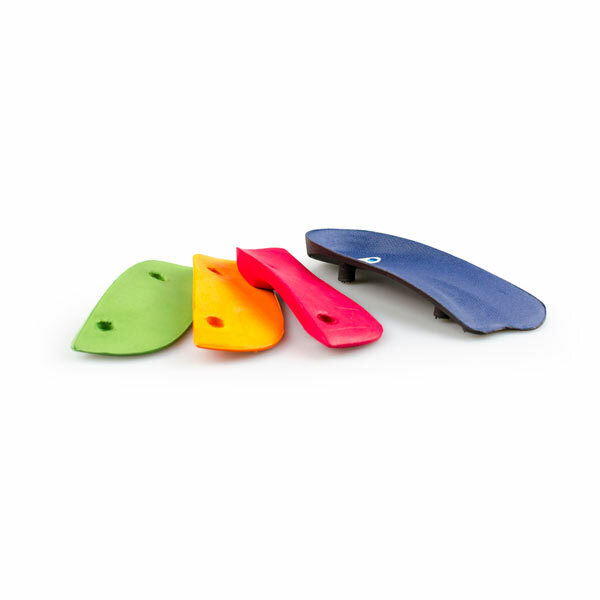 Toe separators: With the advice of your practitioner, a small device may be placed between the affected toes to reduce the overlapping. Surgery: This is a last option once all conservative options have been attempted. 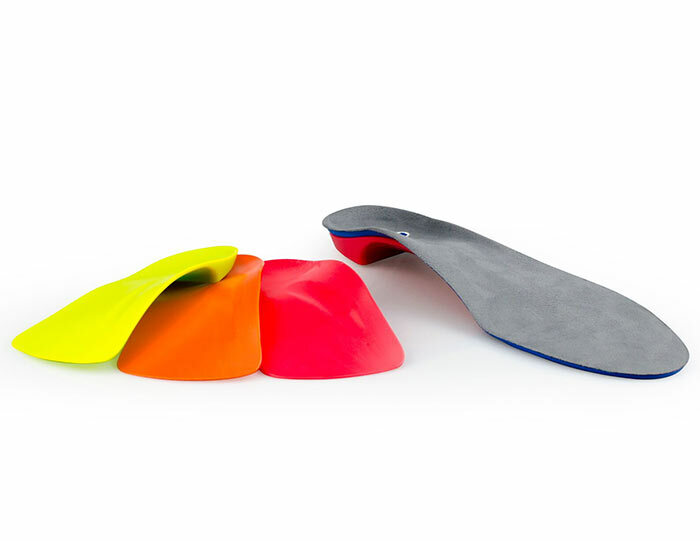 Orthotics: Continue to wear your Interpod orthotics for work and physical activity which will assist in maintaining adequate foot function. Footwear: Continue to wear supportive footwear for work and physical activity. Avoid wearing narrow or tight footwear which can cause toes to overlap.